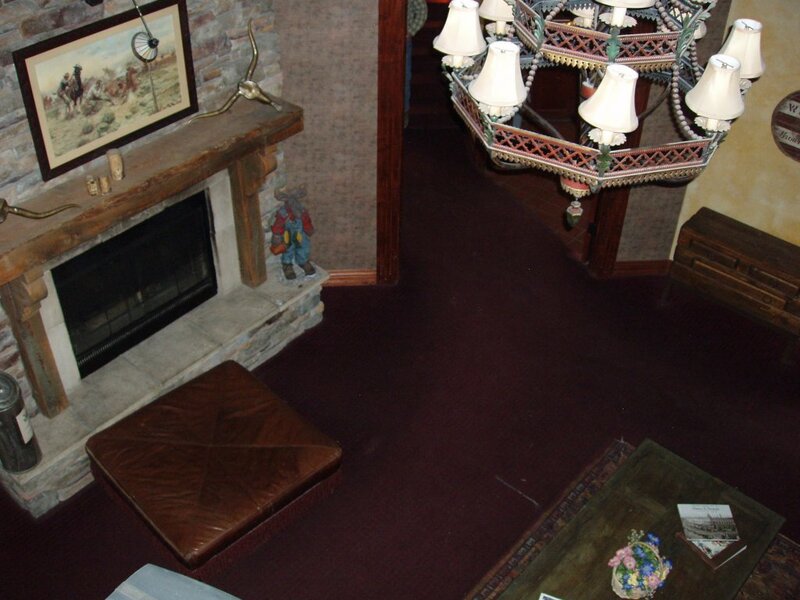 The Holy Spirit came upon the followers of Jesus on the day of Pentecost, and that was the first day of the catholic or universal Church. 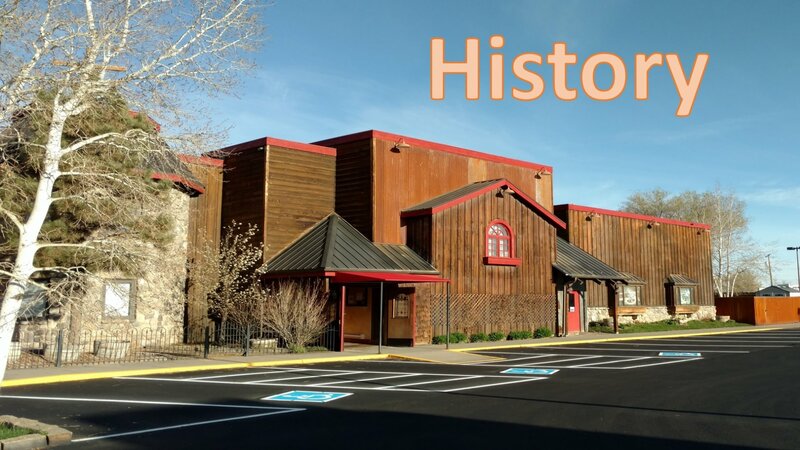 From that day, the Church has continued through the ages, and that continuation eventually led to the first meeting of Christ's Church of the Valley in Montrose Colorado. 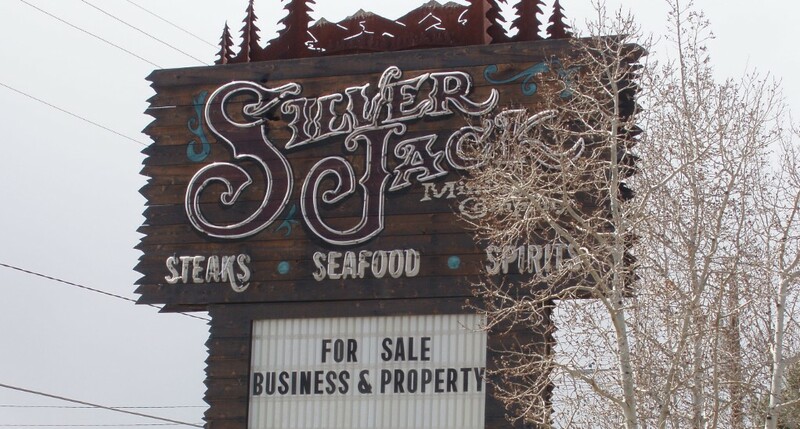 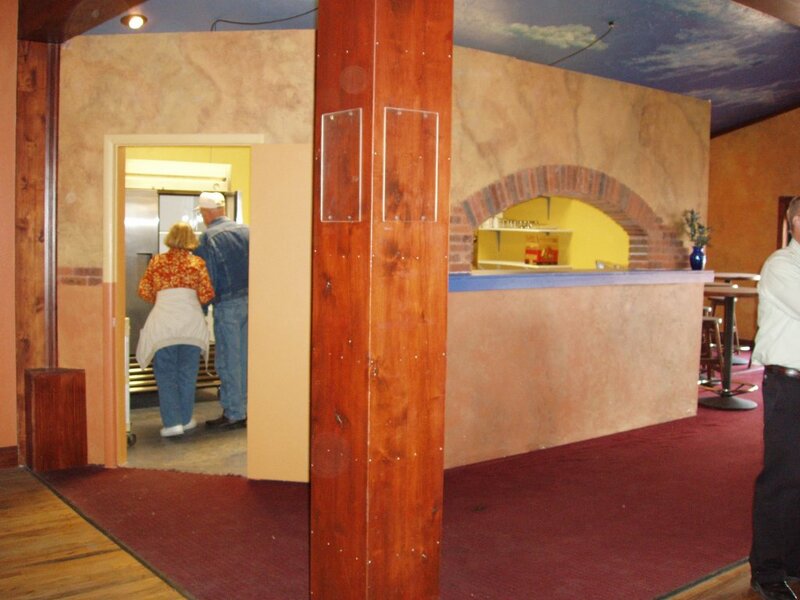 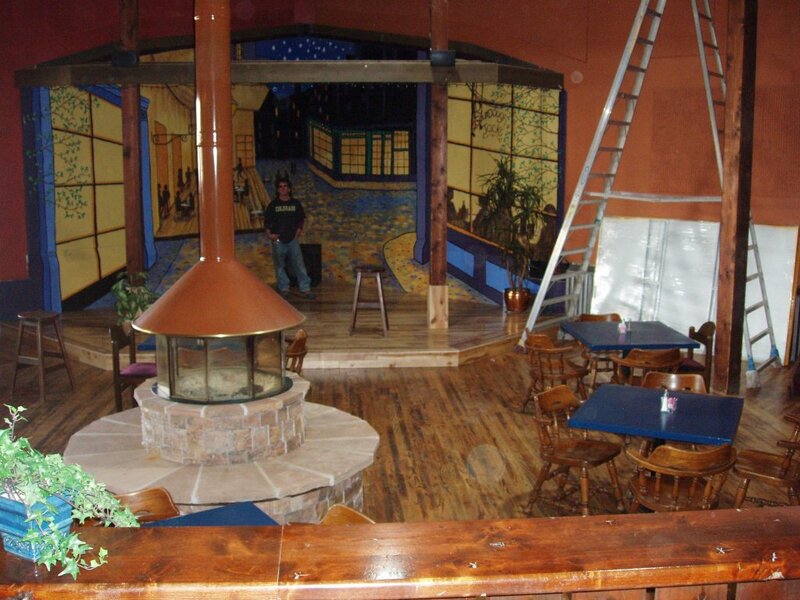 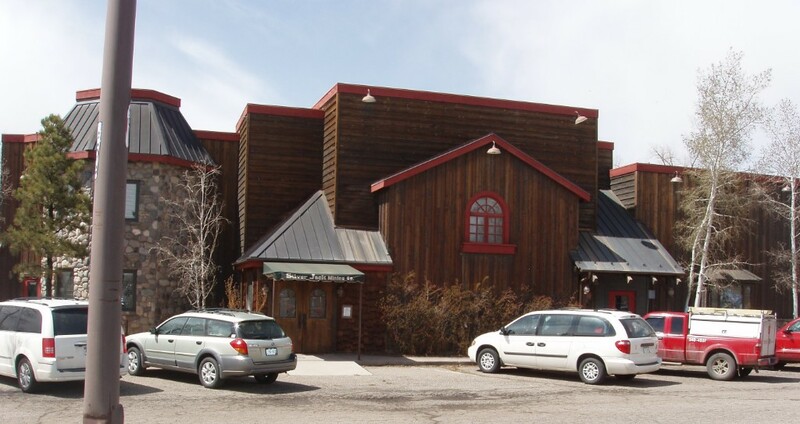 In May of 2009, CCV purchased the building that had formally been the Silver Jack restaurant. 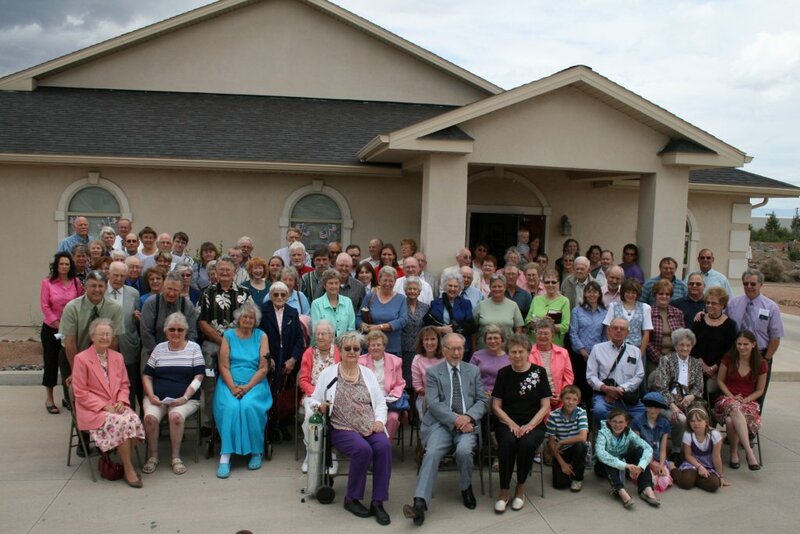 On June 21st, 2009, the first worship service they held in the new location.